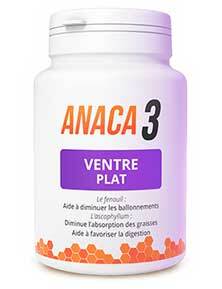 Anaca3 Ventre Plat (Flat Belly) is one of several “Anaca3” weight management products developed by scientists working for Nutravalia. 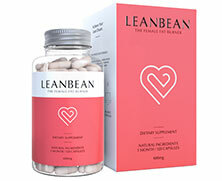 The company is based in the Alpine town of Mougins and is one of the most respected supplement manufacturers in Europe. There’s not a lot of hype with Anaca3 diet products. The company simply tells customer’s what kind of benefits they can expect and then provides some information about the ingredients that have been chosen to deliver the promised results. It’s good to see no-nonsense marketing like this, especially bearing in mind all the wild and unsupported claims that are made by so many other diet pill manufacturers. Anaca3 Ventre Plat can be ordered directly from the Anaca3 boutique – there are several complimentary products that can be used in tandem. Extrait de fruit de fenouil (334mg) + Poudre de fruit de fenouil (30mg): Two forms of the same ingredient. 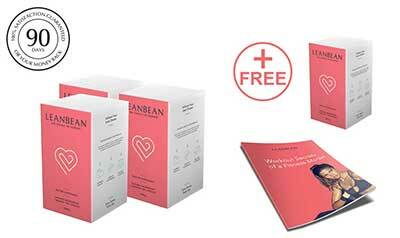 The reason for the twinning is not explained in the Anaca3 Flat Belly marketing material, but the powdered form is likely to be faster acting than the fruit extract, which will be better for delivering long-lasting benefits. 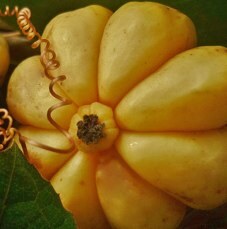 Fenouil is a powerful ingredient that is overlooked by most diet pill manufacturers. 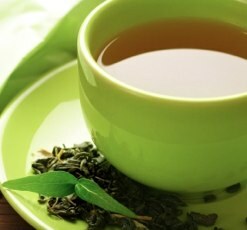 That’s a pity because it’s hunger suppressing capabilities are first rate and it’s also good for detoxifying the body. A detox is never a bad idea when you are trying to lose weight because the presence of toxins in the body retards the metabolism, making it easier to gain weight than it is to lose it. Extrait de thalle d’ascophyllum (100mg): A seaweed extract that’s rich in iodine. 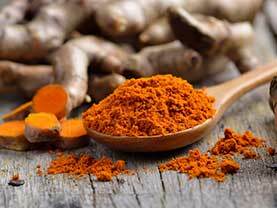 This ingredient is becoming increasingly popular because it increases thyroid gland efficiency and many people who have poor thyroid health don’t realize it. Thyroid health is important because if the thyroid is not functioning correctly it can lead to fatigue, weight gain, and many other problems. Calcium (120mg): Researchers at the University of Tennessee have discovered increasing calcium intake can “significantly augment fat loss” and can be a particularly good way to target abdominal fat. Zinc (1.5mg): An important mineral that provides testosterone levels with a natural boost. Men and women need to have adequate testosterone levels to attain healthy muscle tone. 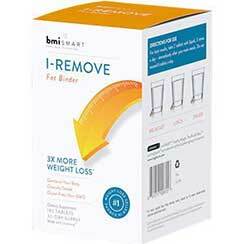 Testosterone also assists the fat burning process and improves stamina and endurance. Usage Guidelines – Anaca3 Flat Belly is a diet pill intended to be taken with water and the recommended dose is two capsules per day. The best time to take the capsules is at the start of a meal, and results can be improved by using the product alongside diet and exercise. None of the ingredients used in Anaca3 Ventre Plat have a reputation for causing side effects, but the formulation is not intended for children under 12 years of age. Women who are pregnant or nursing a child are advised to avoid using any brand of dietary supplement without first obtaining their doctor’s approval. The same advice is offered to people who have existing health problems and to anyone using medication. Anaca3 products are sold with a money back guarantee that lasts for the duration of the treatment period, plus an additional 10 days. Anaca3 Ventre Plat may not contain a lot of ingredients, but there’s no dead-weight here. All of the ingredients are known to be very good. 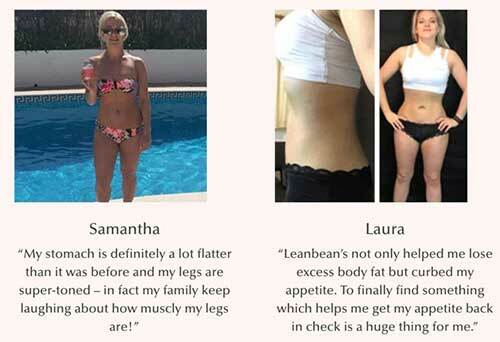 They are more than capable of providing the kind of results the formulation has been designed to instil, and it isn’t surprising that so many customers are praising this product and saying it works. Bearing in mind the quality of the product, the cost per bottle is surprisingly low and there’s also a guarantee to provide nervous buyers with extra peace of mind. Anaca3 Flat Belly isn’t just a good diet pill to buy, it’s one of the best and we are happy to recommend it to anyone who is serious about losing weight. You can buy Anaca3 Ventre Plat from the Anaca3 website and, with a cost of just 23,90 € per bottle, the price is very reasonable indeed. There are special offers and discounts across the whole Anaca3 boutique. As mentioned above the new Anaca3 Gel Minceur is an ideal companion.